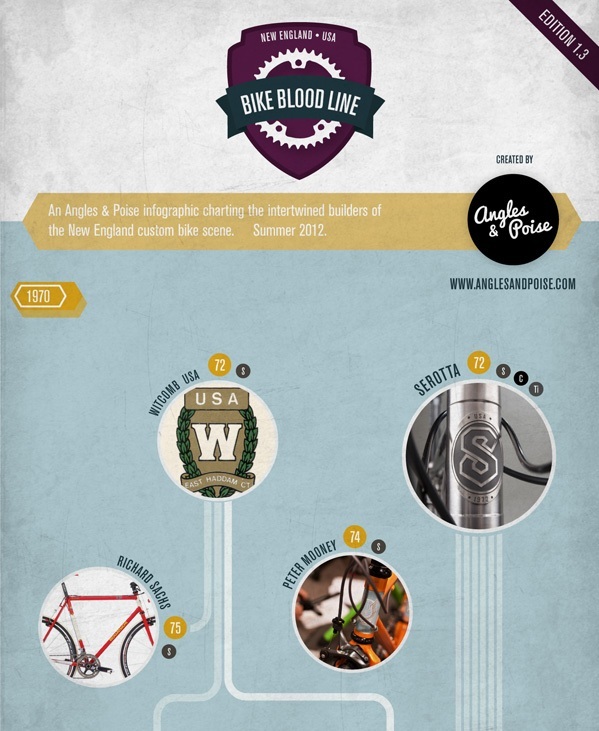 Angles & Poise, a bike blog focused on the high-end and boutique end of cycling, put together a neat infographic tracing the history of the New England frame building world. 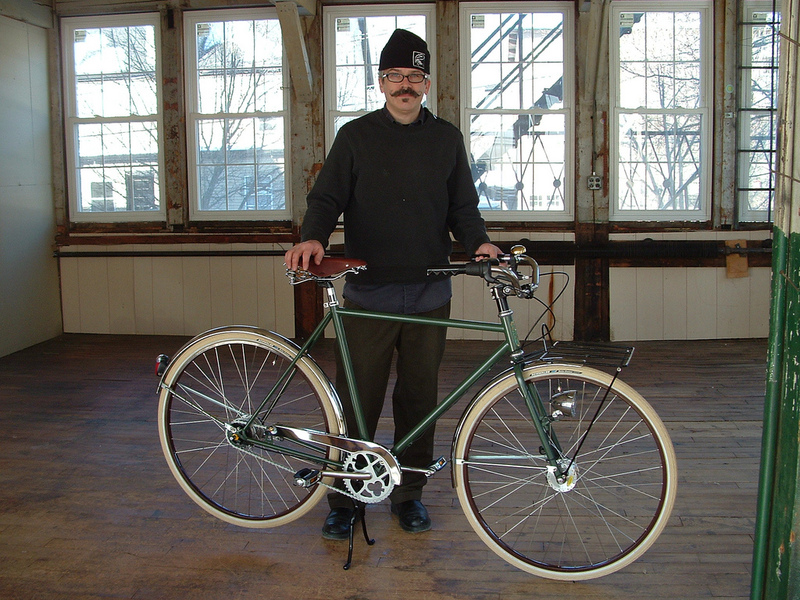 The timeline starts back in 1972 with Witcomb and Serotta and goes all the way to present day with companies like Firefly, Tomii, and Chapman. Click the picture above to see the full version. Fingers crossed they give the same treatment to other regions of the country with a high concentration of frame builders!